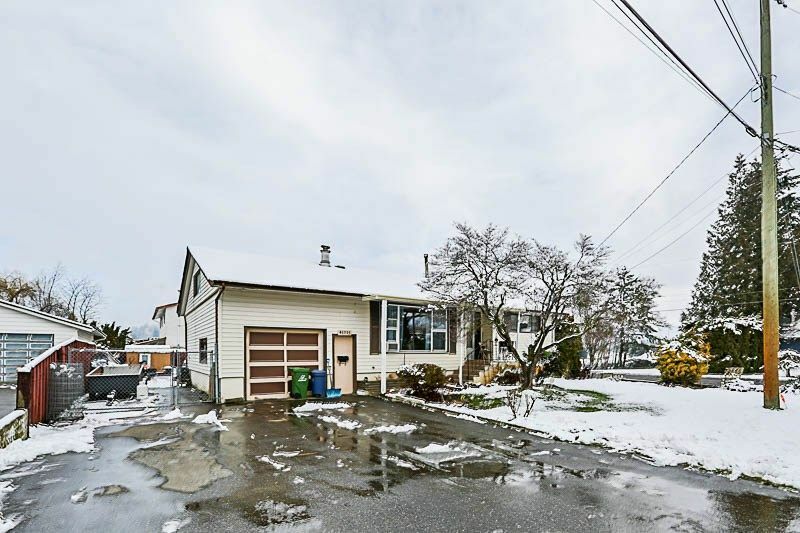 Well maintained home in great family neighbourhood. Large lot (.16 acres), great views. Newer roof, high efficiency furnace, heat pump, RV parking. Back yard access off of James. Covered patio & fully fenced. Home is mostly original and shows well. Your ideas await! Call today!